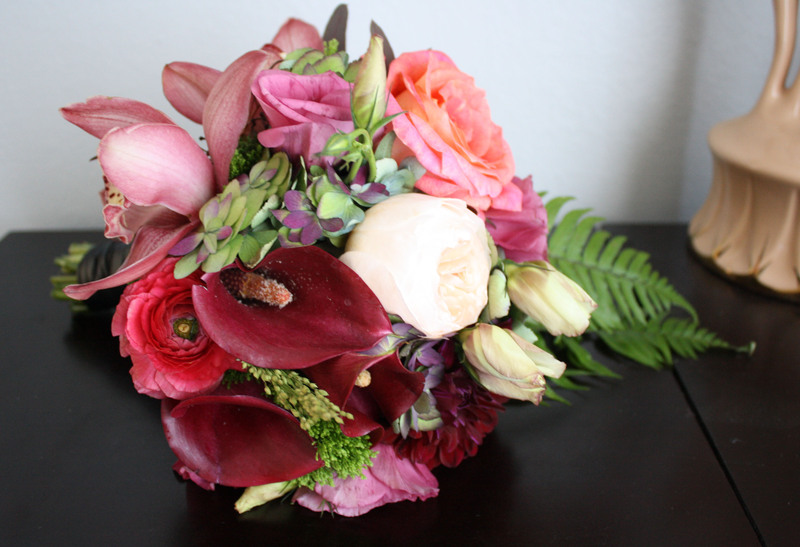 Last Sunday I took a wedding bouquet floral class at Dirt Design Studio in Dallas. I’m a huge fan of their work, and am a little obsessed with their succulent and cactus creations. The class was a lot of fun, and I learned so much. I highly recommend it! This is just a little sneak peek as to what I have in store for Blue Eye Brown Eye and wanted to share! If this is your first class you have done well. The wedding bouquet looks good.